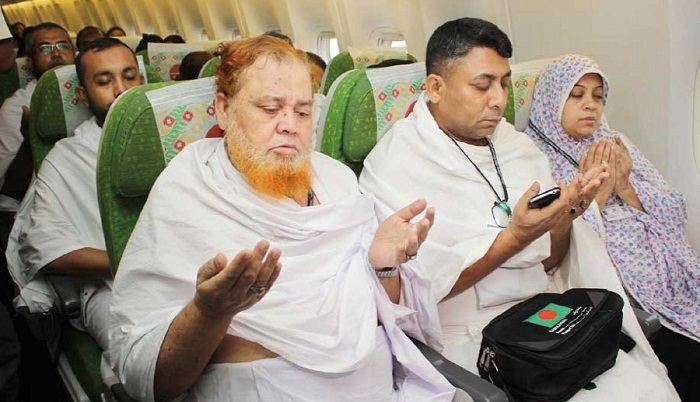 Biman Bangladesh Airlines reduced Hajj flights fare by Tk 10,191 on Thursday. Now, pilgrims flying to Makkah will have to pay Tk 1,28,000. Last year, the national flag carrier carried half of the pilgrims from Bangladesh. State Minister for Religious Affairs Sheikh Md Abdullah made the price cut announcement after an inter-ministry meeting with Civil Aviation and Tourism Ministry in Dhaka. Abdullah said his ministry would provide all sorts of assistance for proper Hajj management.